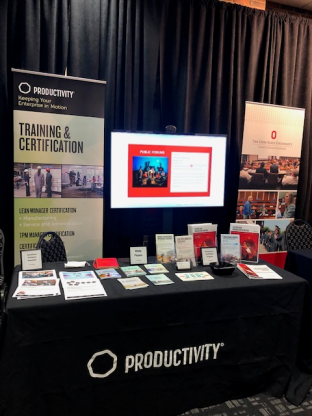 This week we are participating in The Ohio State University’s Lean Summit – Leading Through Excellence. The event has a large turnout of attendees from both the manufacturing and service industries who have come together to learn and network. We are excited to be participating again this year. If you are attending the conference, or in the Columbus area, come visit us in our booth.